More good news for PS4 console owners means that one major problem may have been solved for PlayStation owners. As many will have already found out, a malicious bug has been doing the rounds on the PlayStation Network. This came in the form of a message which could reportedly cause serious damage to your PS4 database. A particular string of characters is hidden within the message that can cause the PlayStation system to be spun into a crash loop. 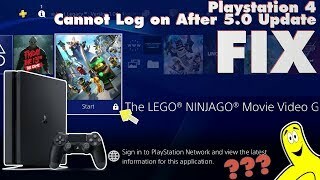 It was also reported that the message could brick consoles; however, a new update from Sony suggests it wasn’t as bad as first thought. According to the official PlayStation Support page on Twitter, this message attack has now been fixed and will no longer cause issues for owners. The best way to deal with the crash loop was to use an alternative means to look at your PSN messages and delete the one in question. However, for those who have already been affected by the problem, the PS4 Safe Mode may be required to rebuild the database of the console. 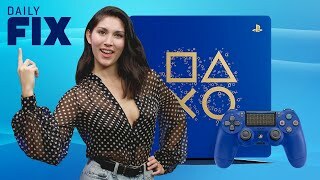 Replying to fans online that was talking about this bricking issues, Sony’s support team replied: “We've since fixed the issue, and it wasn't bricking consoles, just sending them into a crash loop that can be quickly fixed in under 5 minutes. No further information was provided by Sony on how this issue first arose, or what could be done in the future to stop it. For those hoping to avoid the problem again, it’s possible to set your messages to private, so that you don’t receive any from unfamiliar sources. 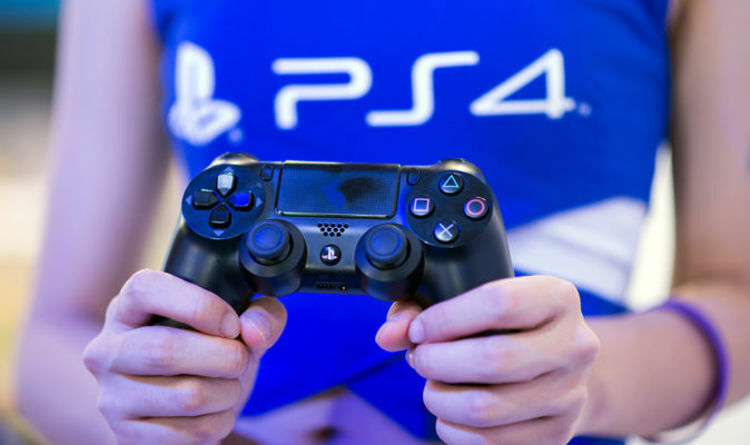 How do I start the PS4 in Safe Mode? Turn off the PS4 system by pressing the power button on the front panel. The power indicator will blink for a few moments before turning off. Once the PS4 system is off, press and hold the power button again. Release it after you hear the second beep: one beep will sound when you first press, and another seven seconds later. Connect the DUALSHOCK 4 with the USB cable and press the PS button on the controller. When these instructions have been followed, PS4 users can then select to rebuild the database of their console. It follows the news that Sony will make it possible to change your PSN username, with a new beta arriving soon. The PlayStation Network Online ID Preview Program has been scheduled to start this year, before being expanded to other users in 2019. Those who have pre-registered as testers for previous PlayStation 4 system software betas will get first access. The changes to online ID will be sorted through the Settings menu or the Profile page of your PS4. Sony has confirmed that the first change will be free, with further changes costing €9.99/£7.99 for those who do not have a PS Plus account. For PlayStation Plus members, it will cost €4.99/£3.99 after the first change, a little bonus for those with an active subscription. To stop their being confusion for PSN users who have changed their ID, Sony will allow for the previous ID to be displayed as well.